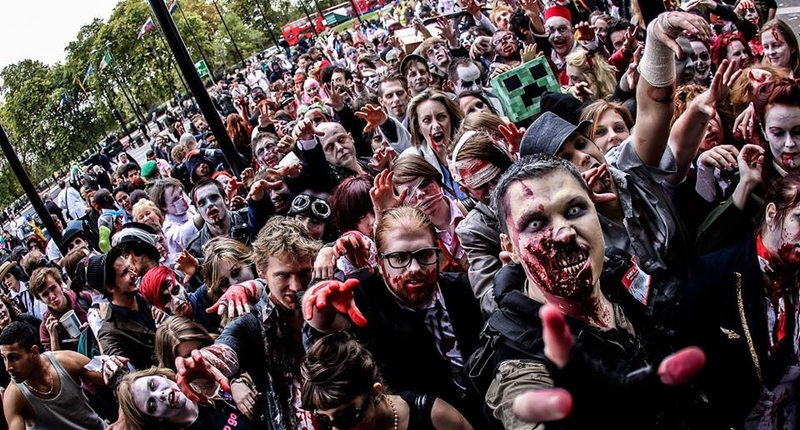 Each year we host the Cape Town Zombie Walk / Fest and take over the streets of Cape Town. 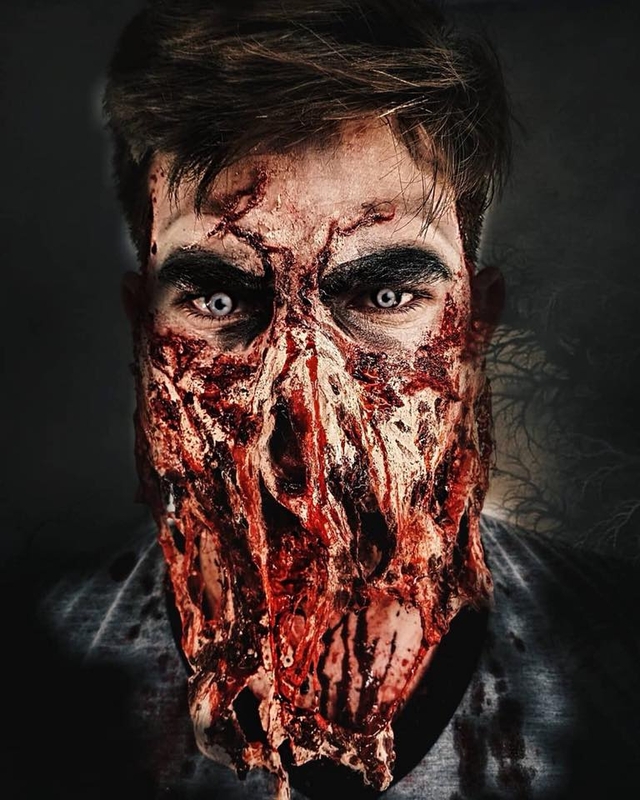 Cape Town Zombie Fest is an all ages event making it fun for the entire family and is the only pet friendly event of its kind. We help raise funds for local charities like the Lucky Lucy Foundation for abused and neglected animals and will continue to do so. The success of this walk works on word of mouth and social media. YOU make this event happen by sharing it and inviting people to come have fun for a great cause. We are aiming for 15000 zombies at this years charity walk. The walk is FREE and open to all ages! Mock weapons are welcome, however all blades MUST be fake and all firearms must have an ORANGE TIP.